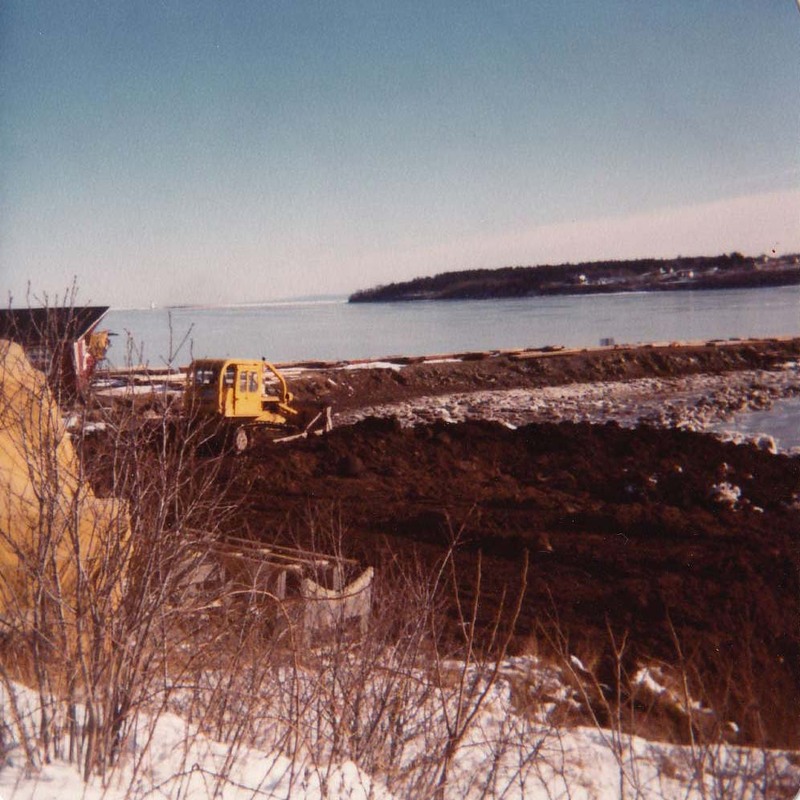 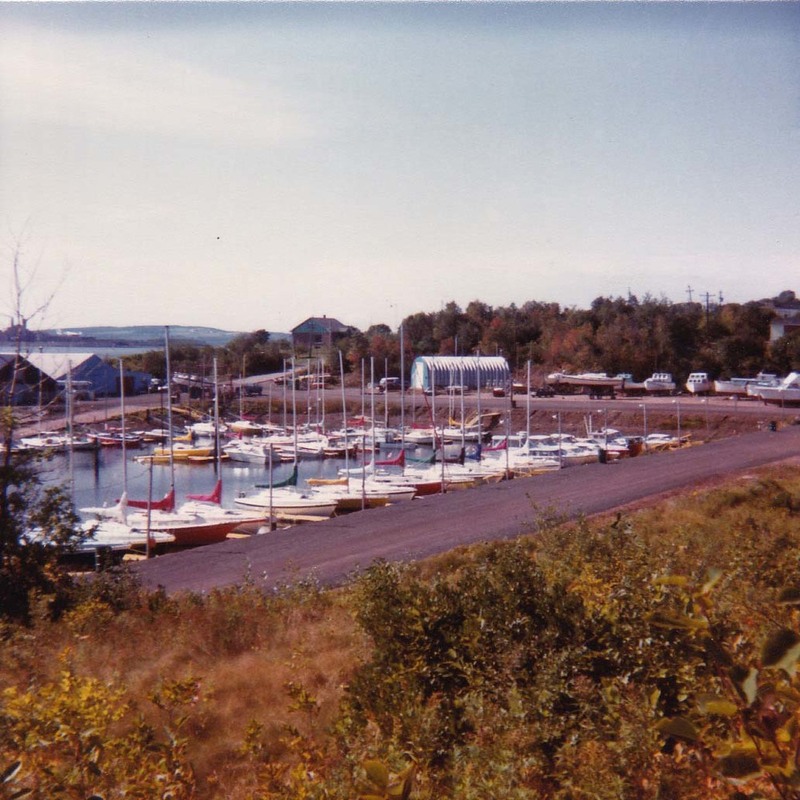 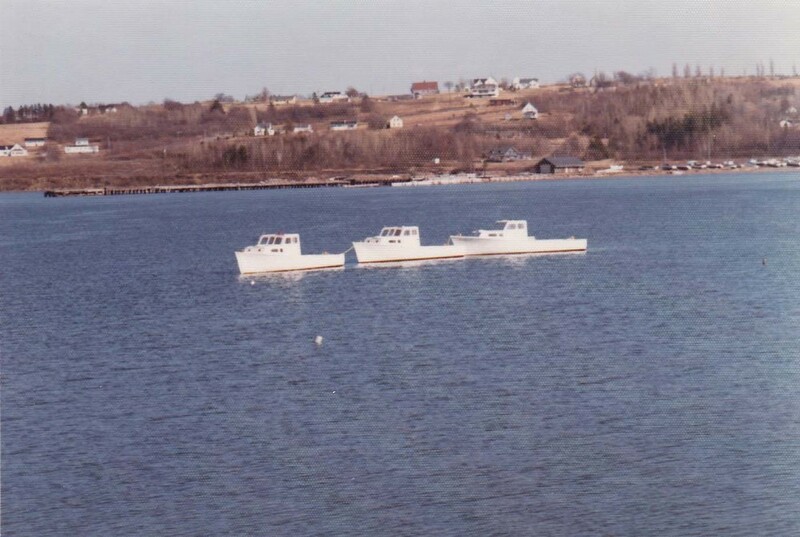 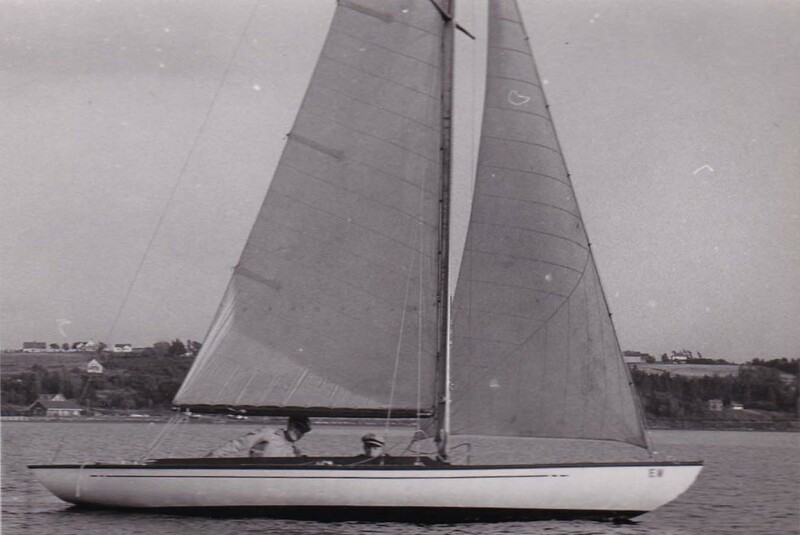 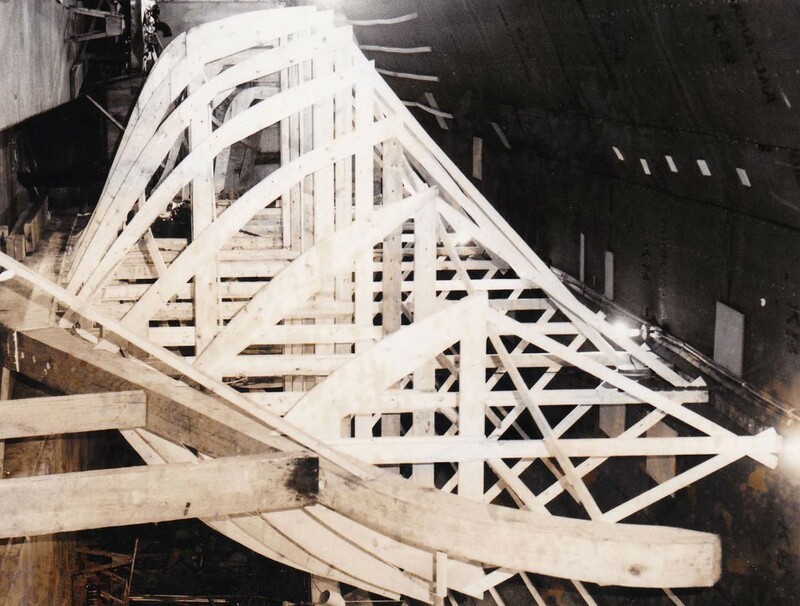 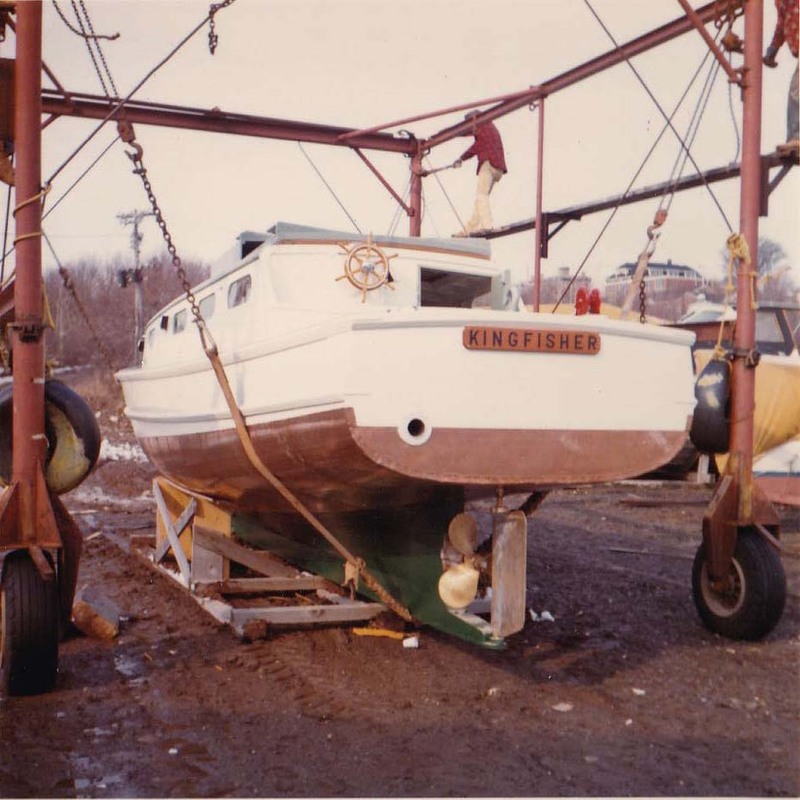 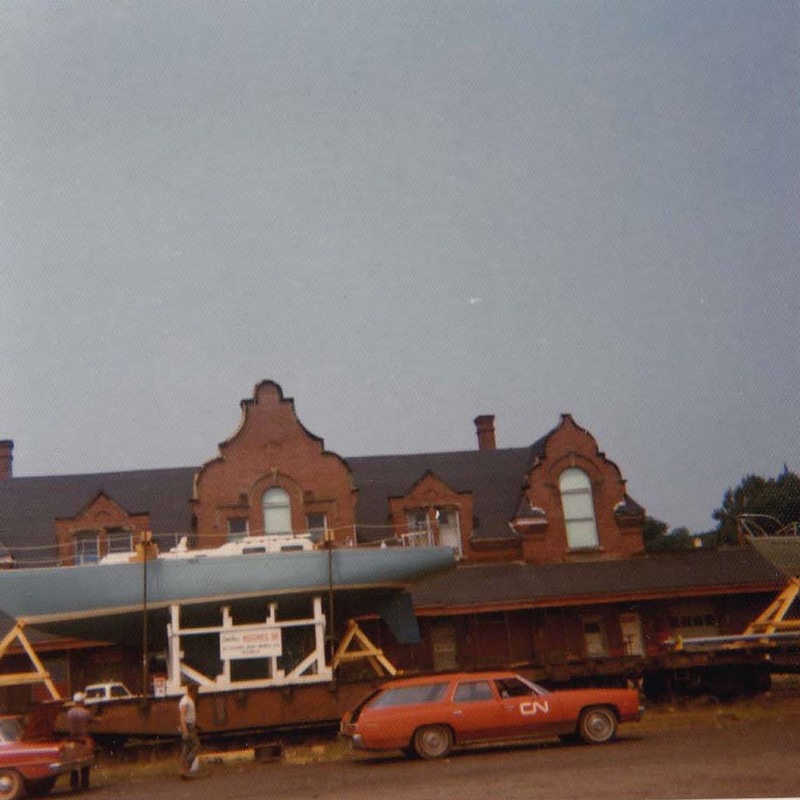 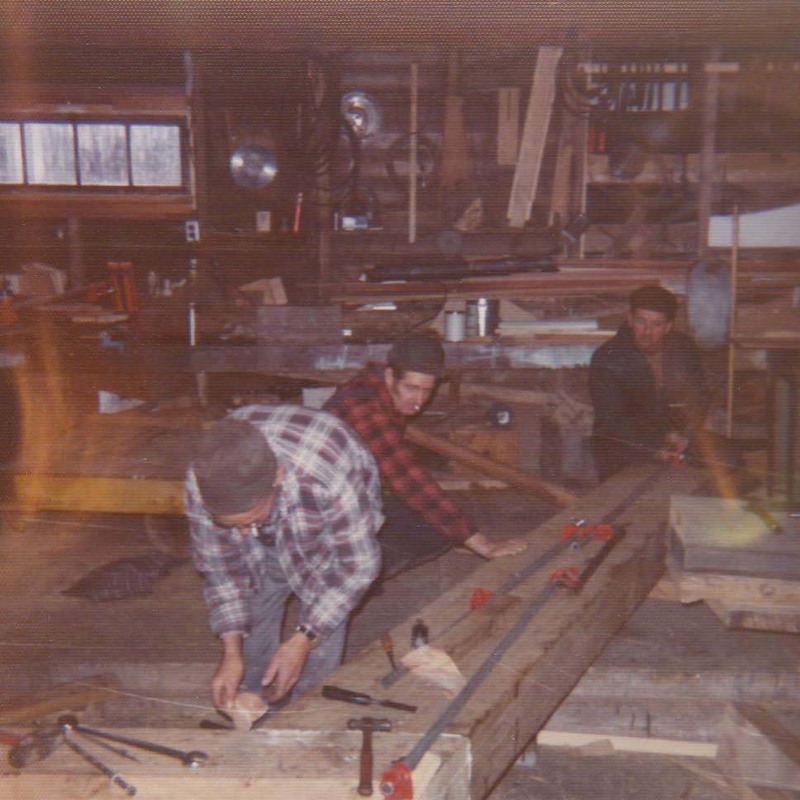 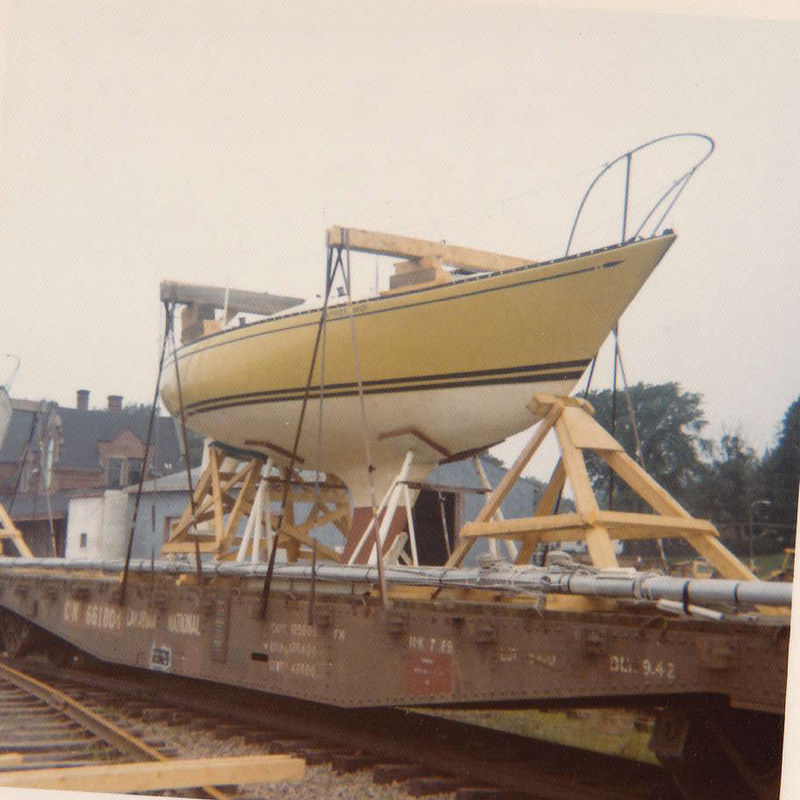 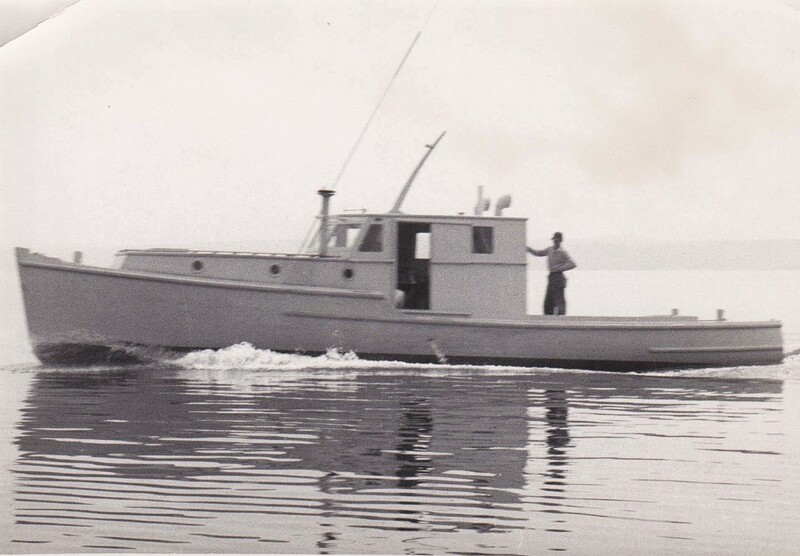 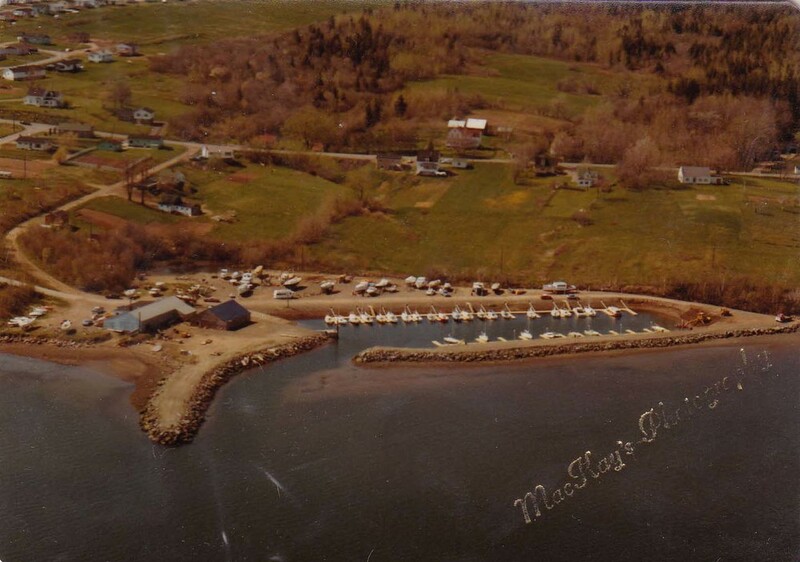 In 1948, Stright-MacKay Ltd. was founded as a boat building firm in Pictou, Nova Scotia, Canada and quickly developed a solid reputation for constructing superior yachts and commercial vessels, as well as developing a retail outlet for commercial fishing supplies. 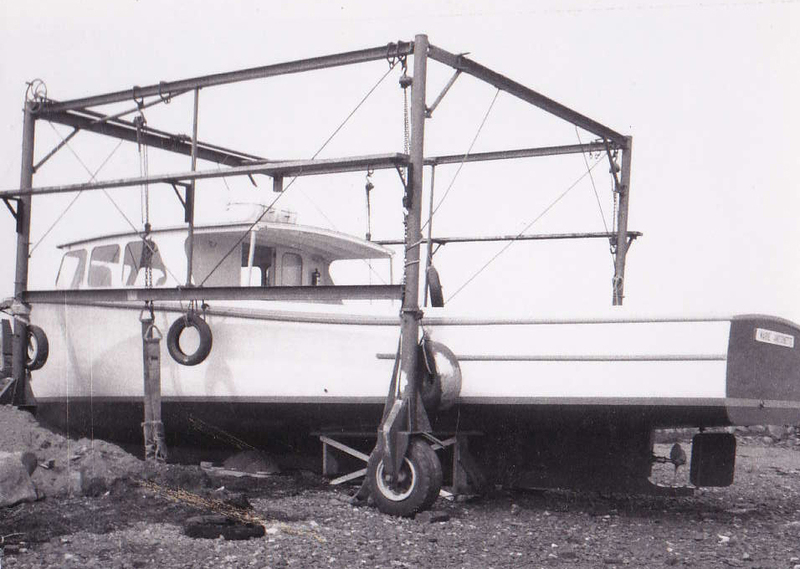 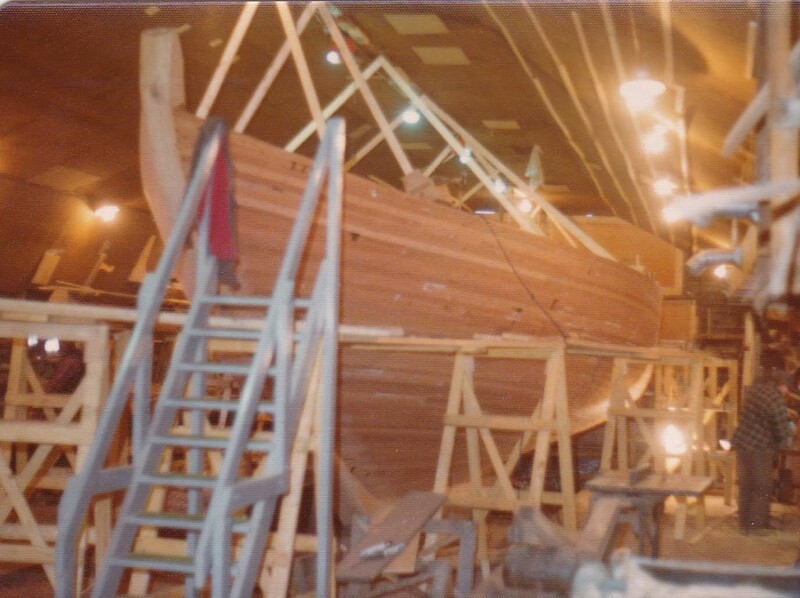 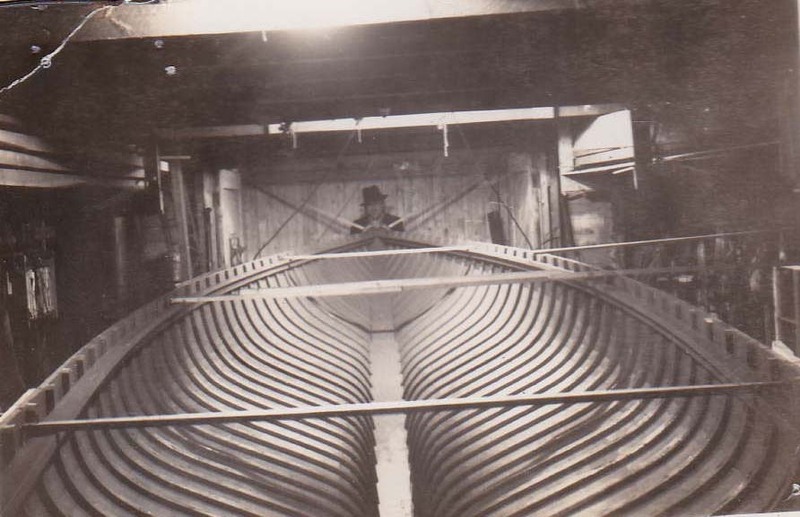 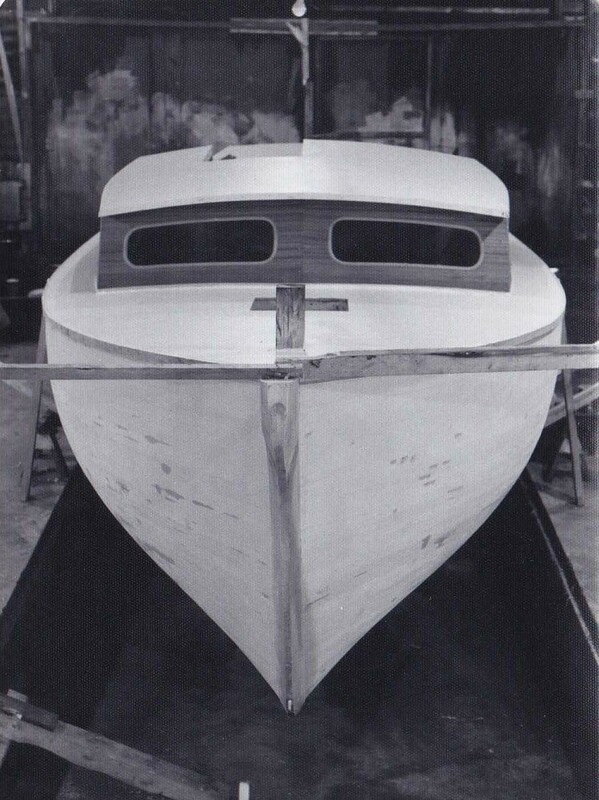 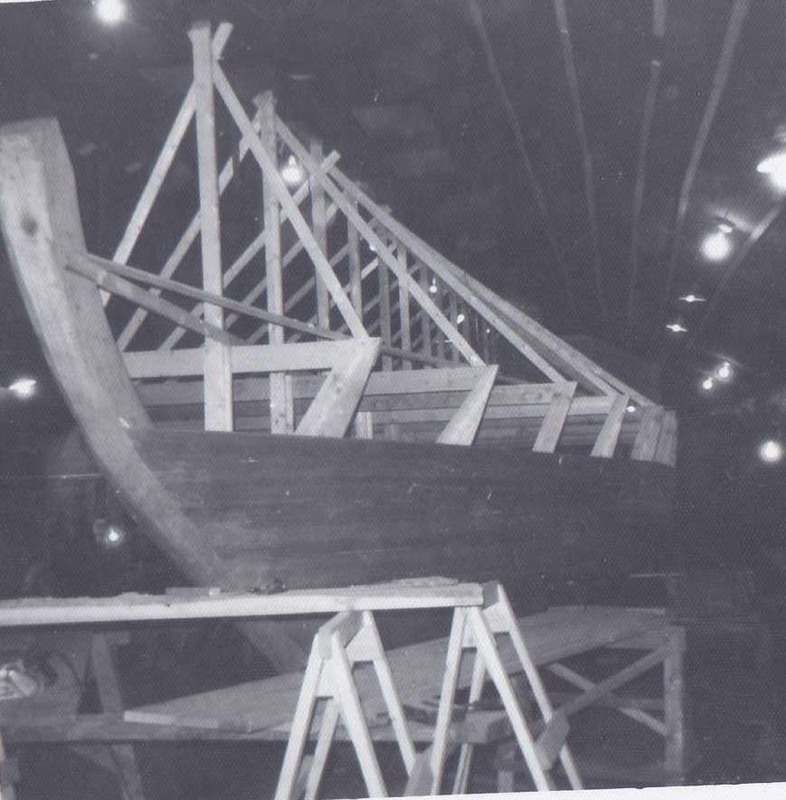 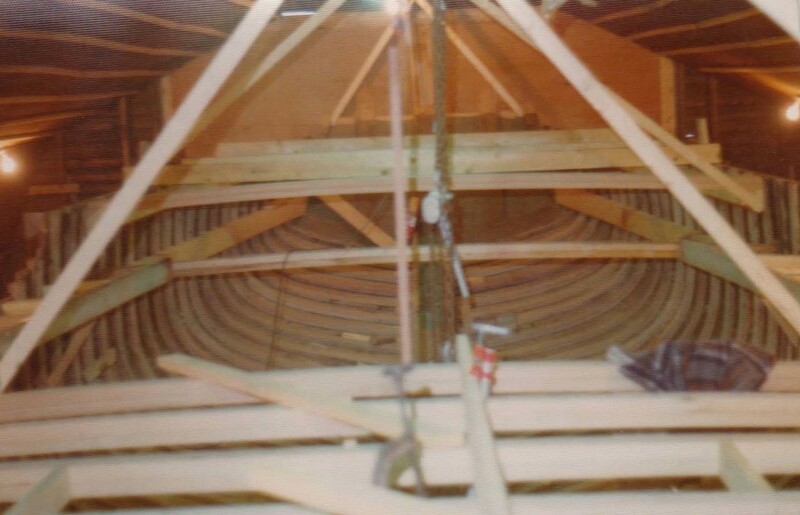 Stright-MacKay's long history of building and servicing boats - our original business - has contributed greatly to our ability to help boat builders go further. 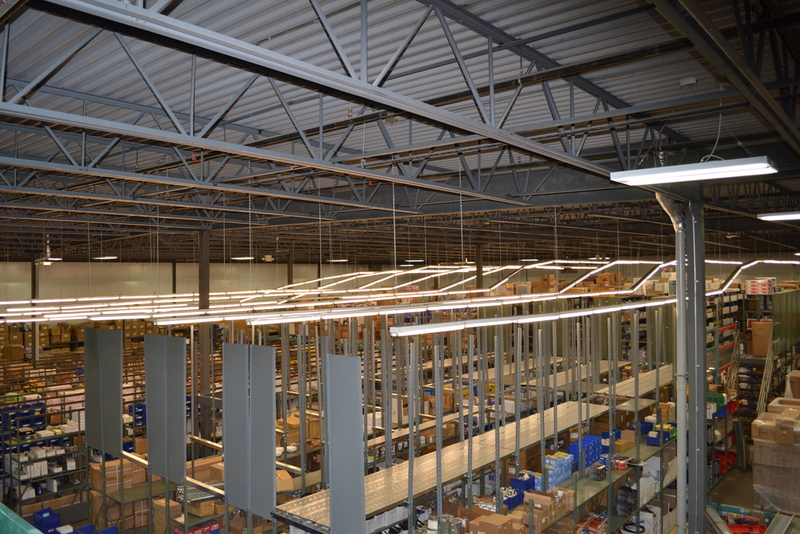 Whether you need electrical parts, paint supplies, cabin equipment or anything in between, our crew will guide you in the right direction. 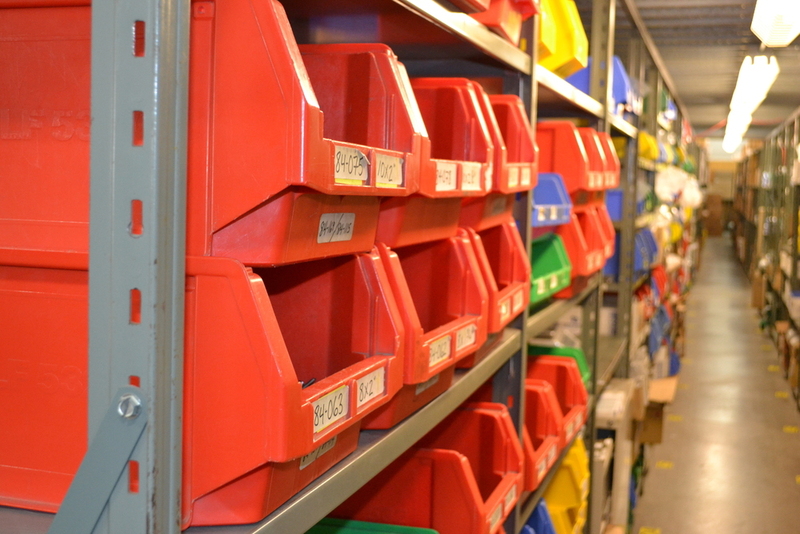 Our experience has taught us the difference between various brands and individual components, and we feel a sense of responsibility to share this with our customers. 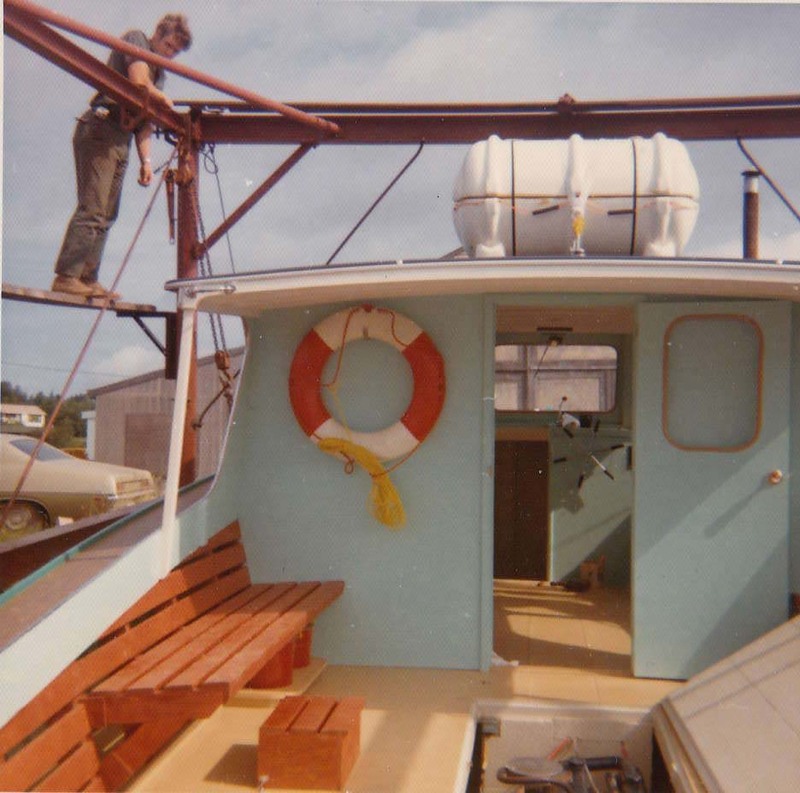 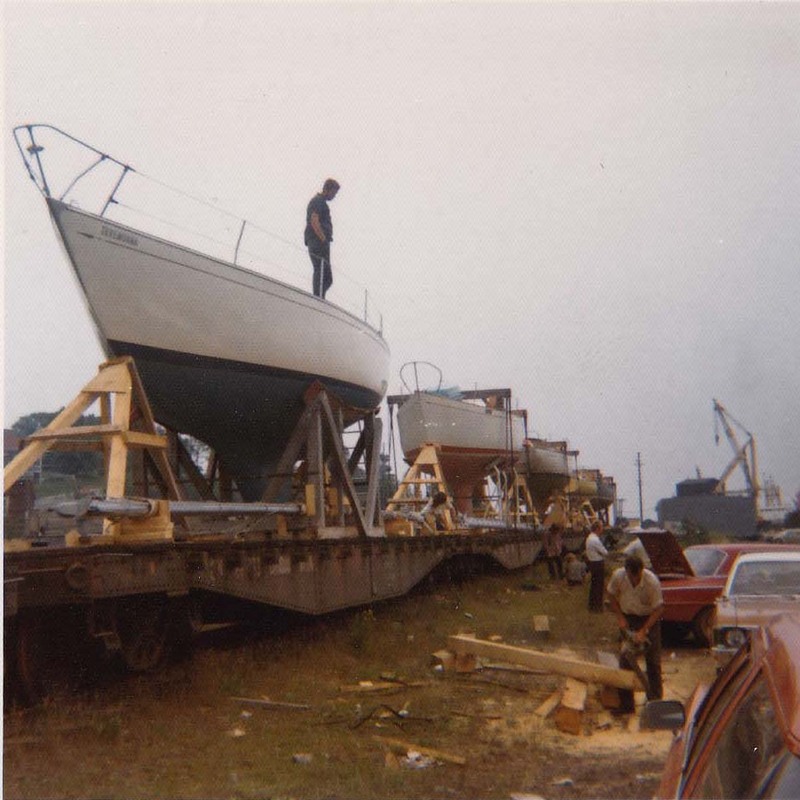 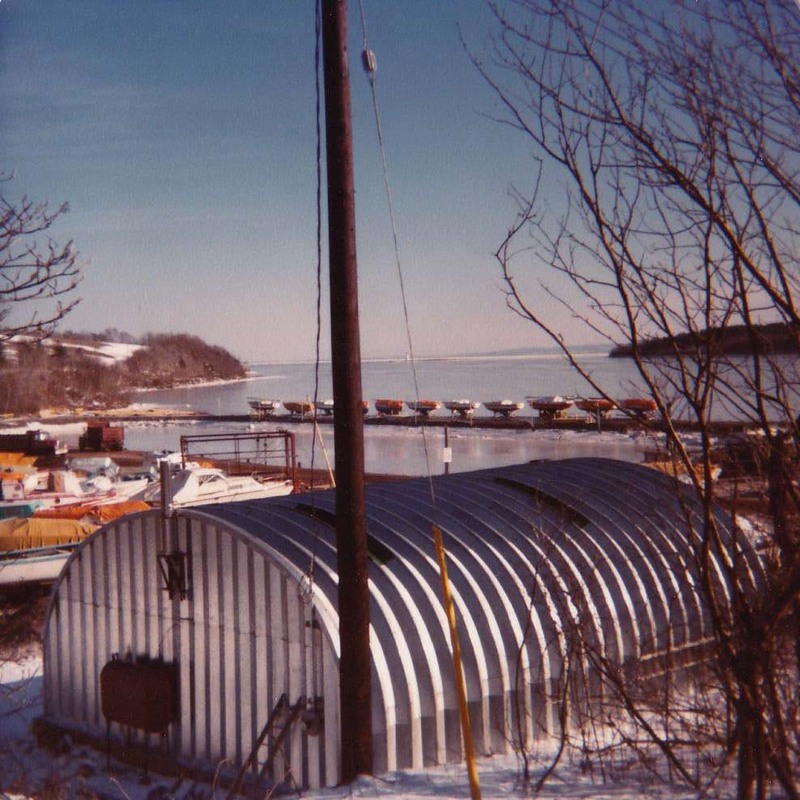 The company decided to cease boat building operations in 1982 and focus on our distribution business to meet the growing demand for marine equipment products and supplies. 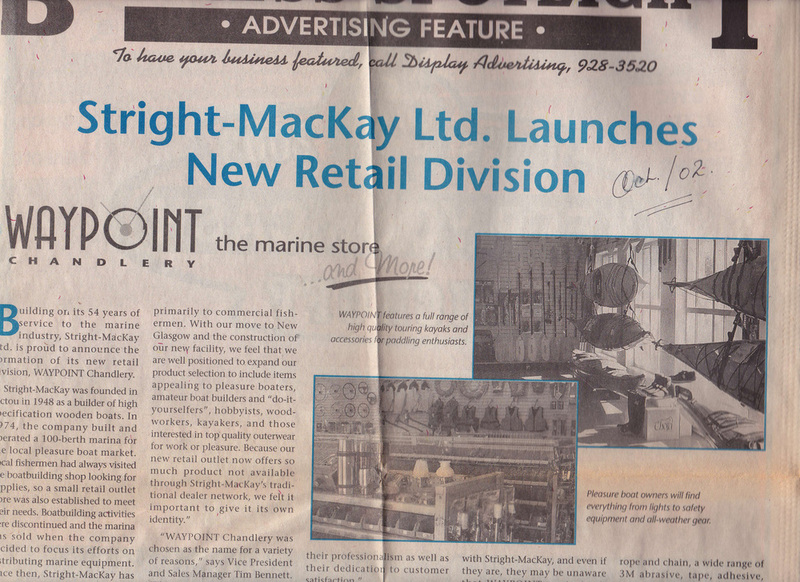 It is this distribution business that represents today’s Stright-MacKay Ltd.
After 15 years of growth in the marine distribution business, Stright-MacKay Ltd. found itself exceeding its original warehousing limitations in Pictou. 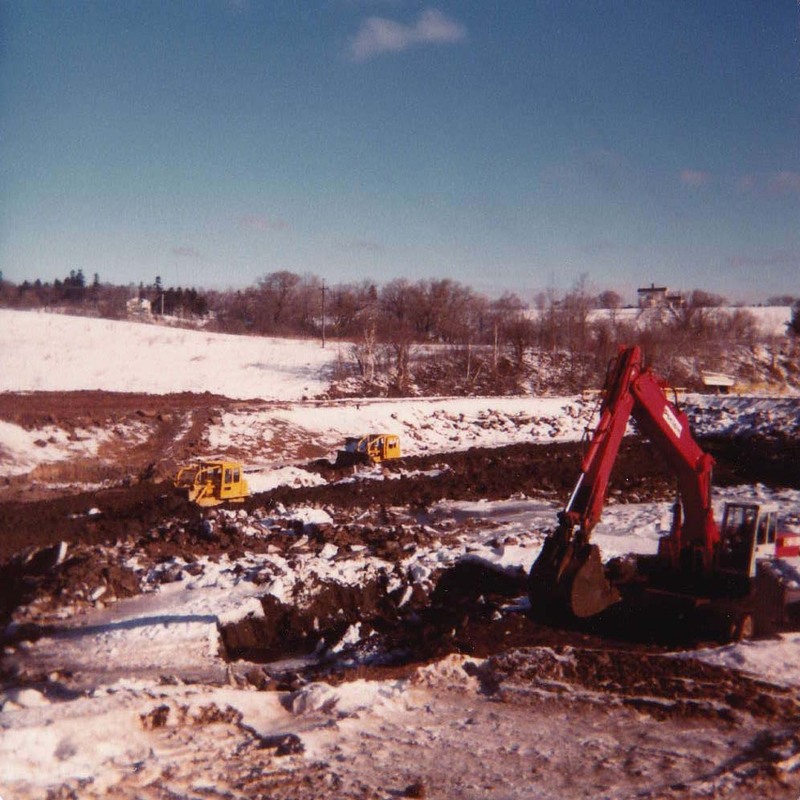 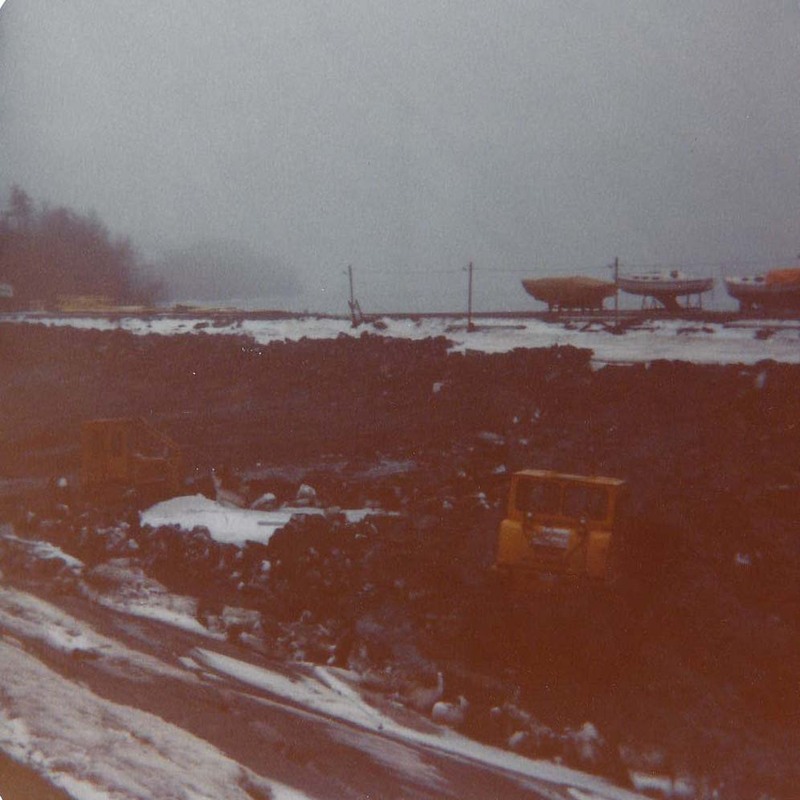 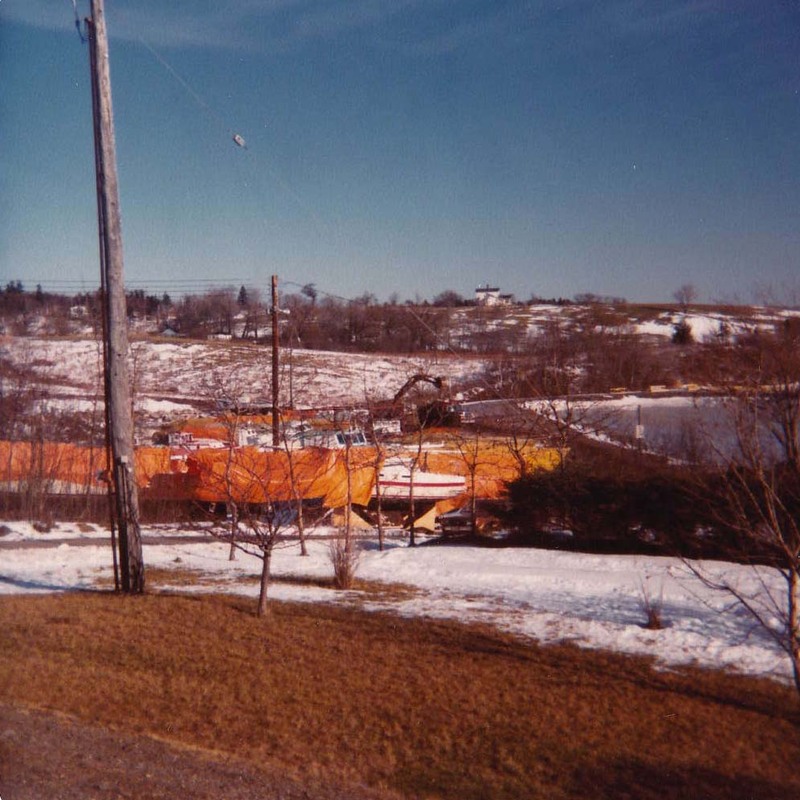 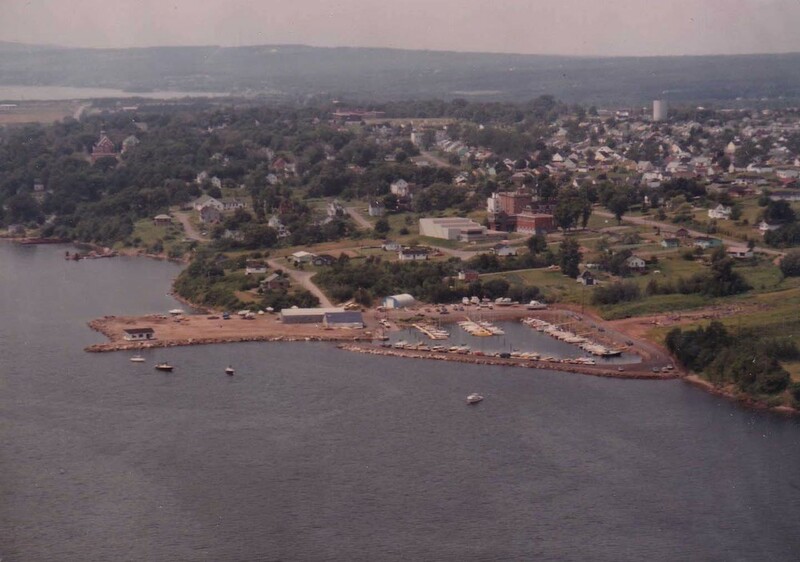 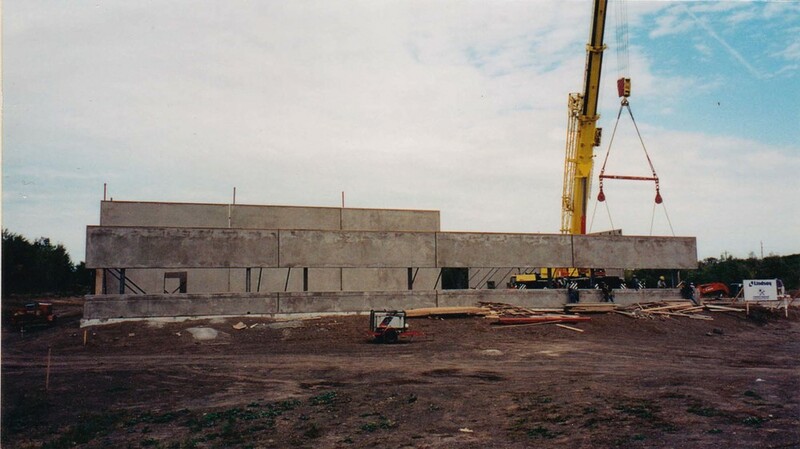 Within the next 3 years, construction was started on a newly design facility located in New Glasgow, Nova Scotia. 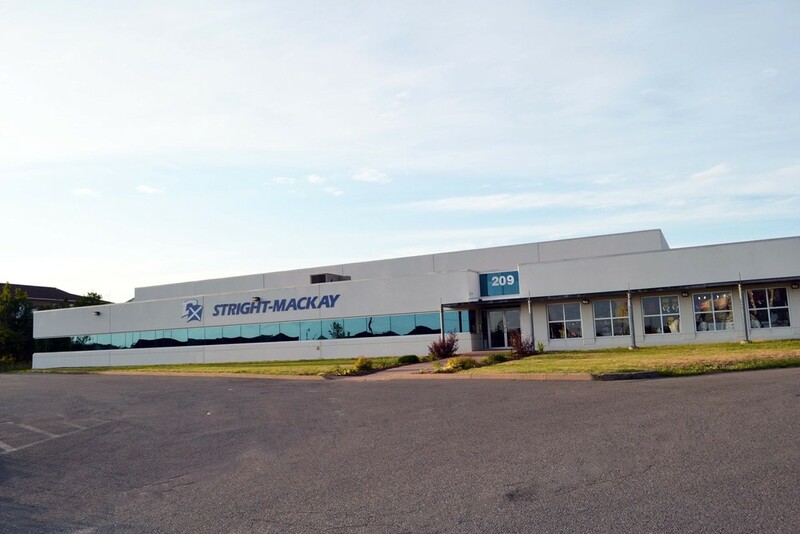 Currently based out of the facility constructed in New Glasgow in 2001, Stright-MacKay Ltd. is continually growing. 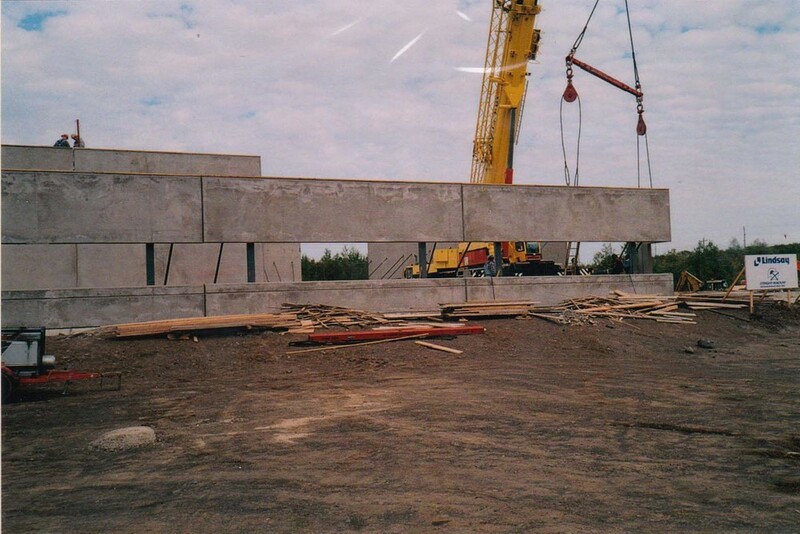 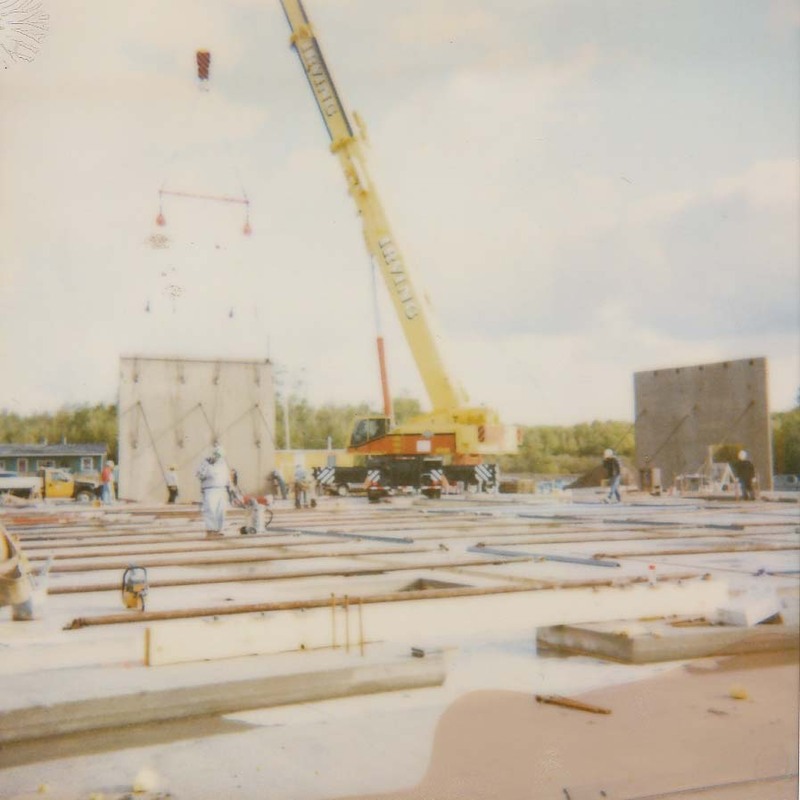 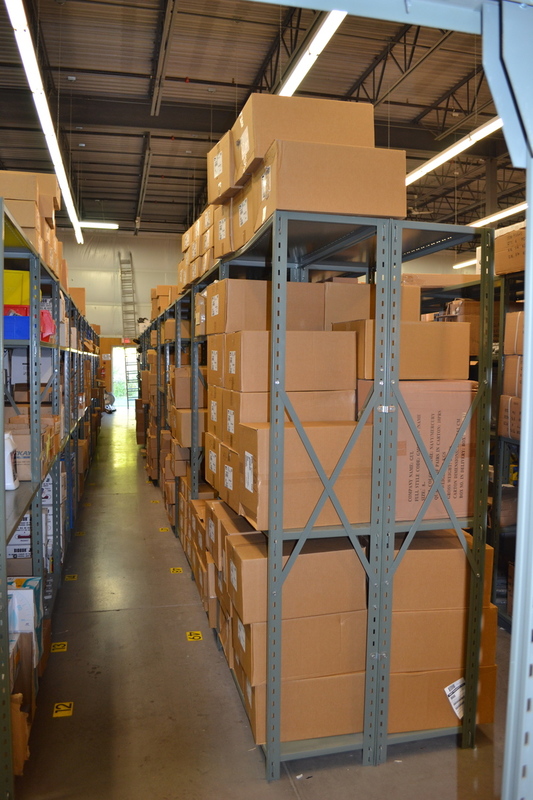 Within the past calendar year, there has been several warehouse additions under construction to maintain the constant rate of growth in our inventory. 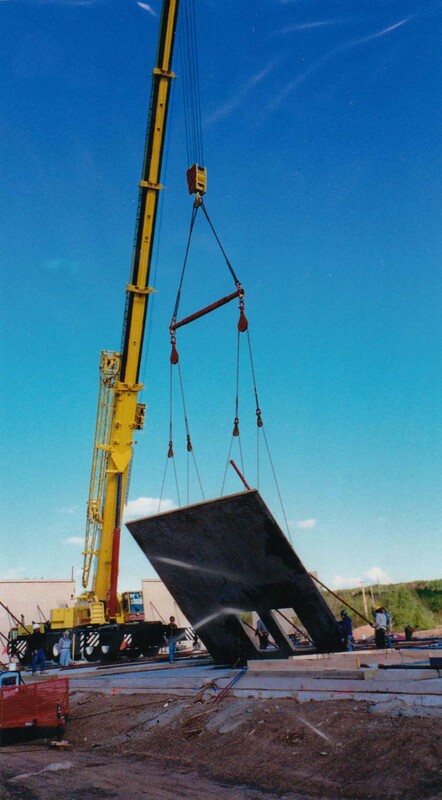 We've never lost sight of what’s made us so successful: listening to our customers and sharing our expertise to help them go further. 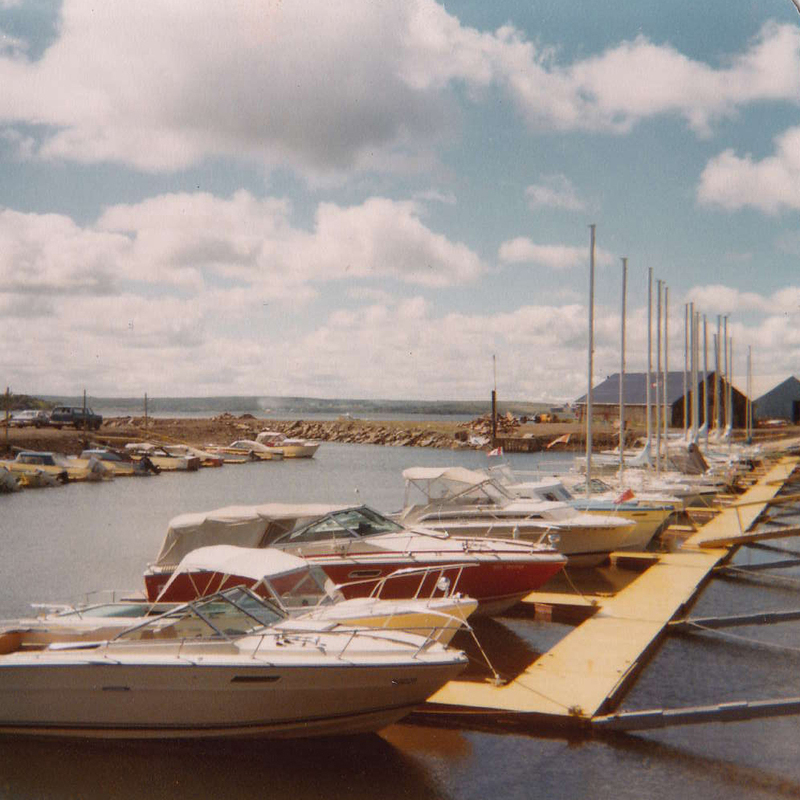 Whether you’re a marine supply dealer or a boat builder, you’ll receive consistently friendly, valuable assistance.